Sales of eco-friendly cars made by Hyundai Motor Co. and its sister company Kia Motors Corp. jumped 2.1-fold in the first 11 months of this year, on strong domestic and overseas demand, industry data showed Sunday. 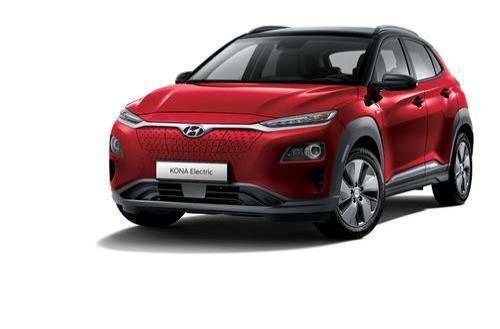 The two flagship companies of Hyundai Motor Group, the world's fifth largest automotive conglomerate in terms of sales, reported selling 257,861 conventional hybrid electric vehicles, plug-in hybrid electric vehicles, pure electric vehicles and fuel cell electric vehicles. The total already exceeds the 256,258 low- and zero-emission cars sold by the two South Korean carmakers for the whole of 2017. By type of vehicle, the companies said sales of PHEVs jumped 51.9 percent on-year to 25,967 units, with hydrogen FCEV numbers rising 42.5 percent to 798 units. Pure EV sales surged 112.4 percent to 52,370 units, while sales of HEVs, the "least green" type, contracted 7.1 percent compared to the year before to 178,726 units. At present, Hyundai and Kia have six HEV, four PHEV, five EV and one FCEV models in their lineups, for a total of 16 environmentally friendly vehicles. 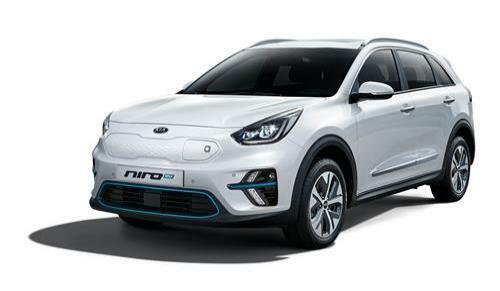 The companies said that the spike in EVs comes as demand for electric versions of Hyundai's Kona and Kia's Niro has picked up pace. Sales of green cars in South Korea reached 76,944 vehicles with overseas market numbers hitting 180,917 units. Domestic sales rose a sharp 21.2 percent, with overseas numbers rising a solid 5.9 percent. The accumulated sales of green cars by the two carmakers stands at 974,351, with the 1 million mark expected to be reached in the near future. HEV sales stood at 814,377 units, with EV sales trailing at 108,607 vehicles. Industry watchers said that Hyundai and Kia will further advance their competitiveness with the launch of the wholly refreshed Soul EV in the first quarter of 2019. This model will be supplemented with improved versions of the Ioniq and Niro EVs, with Hyundai to take the wraps off an all-new Sonata, a midsize car that will come with hybrid variant. In addition, Hyundai's luxury sub-brand Genesis is expected to introduce green models that could further entice consumers.